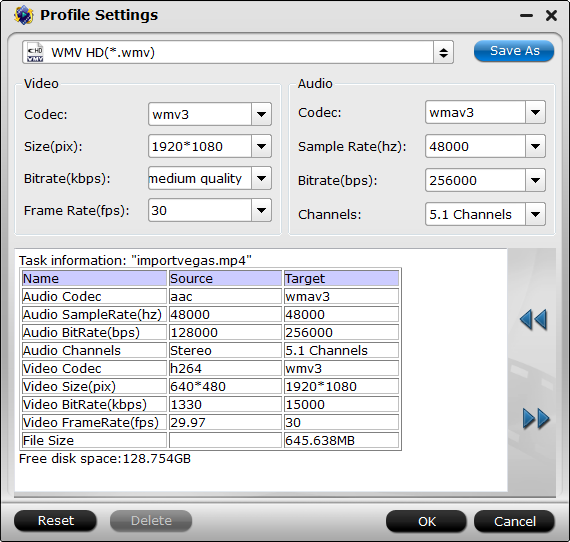 MP4 is a multimedia container format standard specified as a part of MPEG-4. It is most commonly used to store digital video and digital audio streams, as well as other data such as subtitles and still images and Windows Movie Maker doesn't recognize it natively. In this article we will introduce how to import MP4 to Windows Movie Maker without downloading the MP4 codec for Windows Movie Maker. 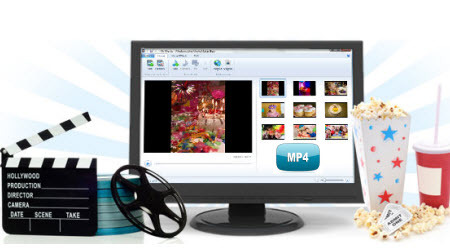 If you want to directly open MP4 in Windows Movie Maker, you will be frustrated for WMM not supporting MP4 format. There are some formats supported by Windows Movie Maker, such as .WMV, .asf, .AVI, .mpe, .mpeg, .mpg, .m1v, .mp2, .mp2v, .mpv2, and .wm. Have you found MP4? No! In order to solve MP4 and Windows Movie Maker incompatible issues, you'd better turn MP4 to Windows Movie Maker supported formats first instead of downloading the MP4 codec for Windows Movie Maker which may be complicated to users. Then, iFastime Video Converter Ultimate will be the best solution here. With this ideal MP4 to Windows Movie Maker Converter, you can convert MP4 to WMM most compatible format like WMV, AVI easily and fast. The video quality won't be reduced through conversion. This powerful video converter also can convert other videos including MKV, AVI, MOV, MXF, MTS, etc to Windows Movie Maker, Vegas Pro, Pinnacle Studio, Avid Media Composer, Adobe Premiere Pro and more NLE supported format on Windows (Windows 10 included). Besides, with its built-in Editor, you can crop, trim, add effects, subtitles to your MP4 files as you need. Download the tool and follow the guide below, you will be able to turn MP4 to Windows Movie Maker recognized formats in few minutes. 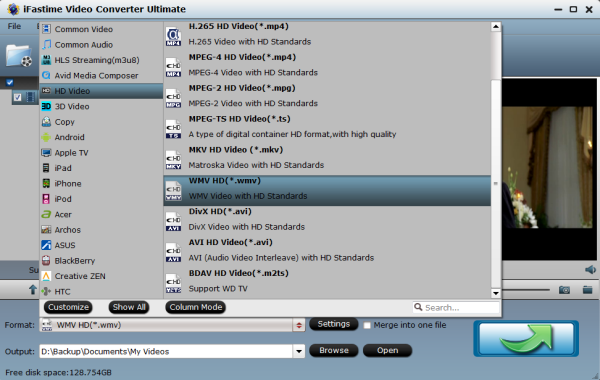 Install and launch the MP4 Video Converter, and then click "Add video" button to import your MP4 files to the software. If you wanna combine MP4 video clips into one file, you can click the "Merge into one file" box. Click the "Start conversion" button under the preview window, the converter will start encoding MP4 clips for importing to Windows Movie Maker. 2. Editor (next to "Add video" icon)- Click to set add watermark, deinterlace, trim, crop, add subtitles, etc. Soon after the conversion is finished, just click "Open" button to get the converted MP4 files for edit in Windows Movie Maker perfectly. Great article. I love your web site! I just want to say I am beginner to blogging and honestly liked you’re web page. Likely I’m going to bookmark your blog post . You certainly come with good articles. Thanks a lot for sharing with us your web-site.